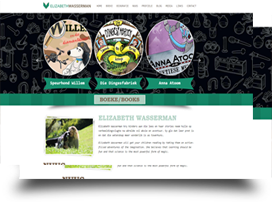 Website for Afrikaans author Rudie van Rensburg. 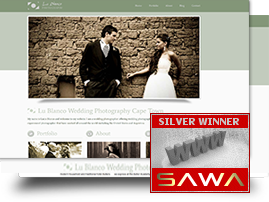 Rudie’s site was built from scratch with me doing all the design and coding all the way through into a wordpress conversion. 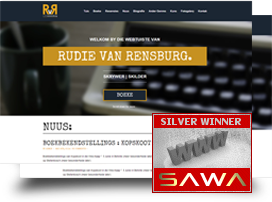 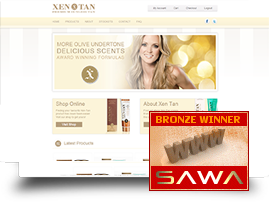 Rudie van Rensburg’s website scored the highest marks for the month of July ’14 out of 41 participants on SA Web Awards.